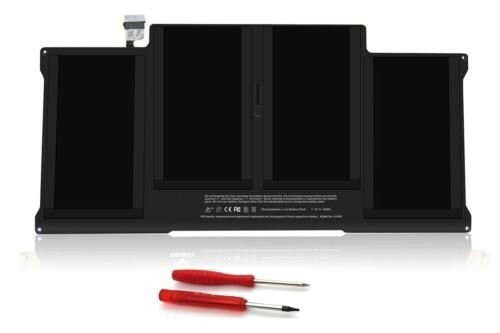 MacBook Air 13" 2010-2014 A1377 A1405 A1496 Replacement Battery 7200mAh 55Wh by Max Capacity """
Our MacBook Air 13" 2010-2014 A1377 A1405 A1496 Replacement Battery 7200mAh 55Wh by Max Capacity combines both the power and reliability you expect from a quality replacement battery. 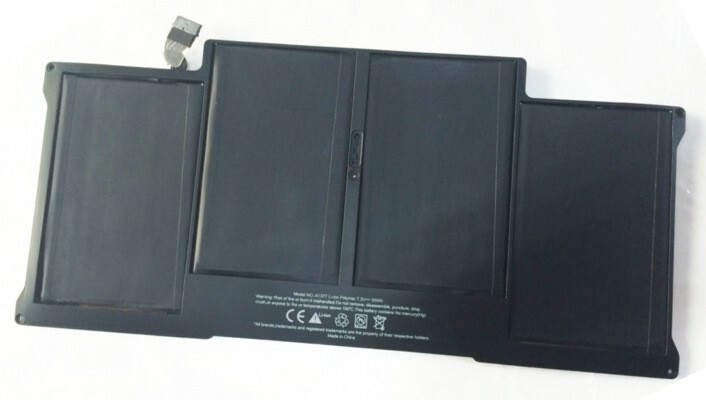 Our 2010-2014 MacBook Air A1406 A1495 replacement battery uses only the best li-poly cells to deliver both great power and a long service life. Rated at 7200mAh 55Wh, this is one of the most powerful and long lasting replacements that is true to the original in every way! High Power Capacities and Long Service: Our batteries are lighter in weight and maintain some of the highest energy capacity over the life of the product. More energy capacity equals longer run-times between charges. I bough a different replacement before getting this one, and this battery was much better than the previous generic battery I tried. 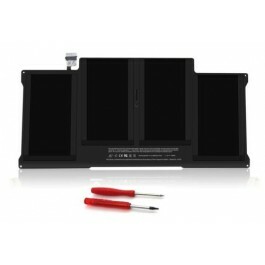 Overall quality of this battery is very good. It fit very well and provided runtimes like my original battery... would buy again!